Welcome to Jen's Steals & Deals! Skagit Kid Insider is a one-stop resource for parents to find family-friendly activities. Jen's Steals & Deals is now offering families a way to save money while building lasting memories together. We will find and provide you with deals on family vacations, day trips and local activities for you and your family to enjoy! This page includes affiliate links. We will earn a small commission on your purchase, but your price will definitely not increase. 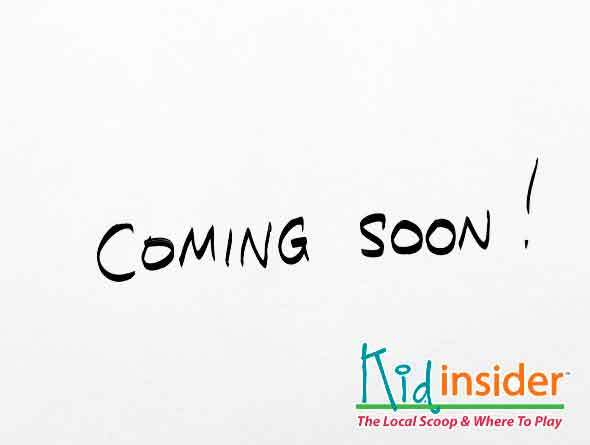 Thank you for supporting Skagit Kid Insider. Perch & Play is offering offering 50% off day passes! 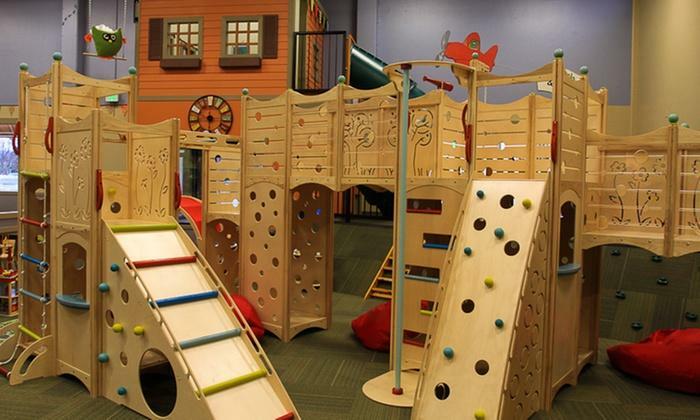 Perch & Play provides fun for children and a relaxing area for their parents. It offers a variety of playground attractions, such as slides, ladders, monkey bars, a climbing wall, and a selection of toys and books. Parents can either drop their young ones at the center or enjoy a cup of coffee and have a snack at the cafe. For ages 3 & older. 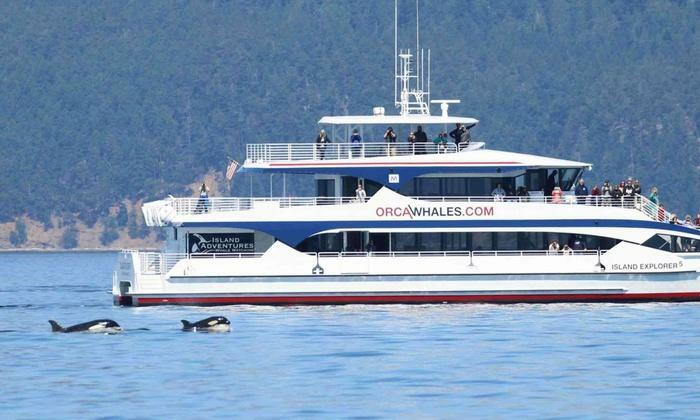 I can't be the only one who lives right here in Skagit County and hasn't ever been on a whale watching tour, right? With 30% off tours with Island Adventure in Anacortes that is about to change. This is a perfect activity for a Spring Break Staycation. Remember your camera and to tag Skagit Kid Insider on social media, we'd love to see the Orcas! Save up to 45% off ice skating and rentals for the family. Bellingham Sportsplex hosts public drop-in sessions during the day and evenings year round. 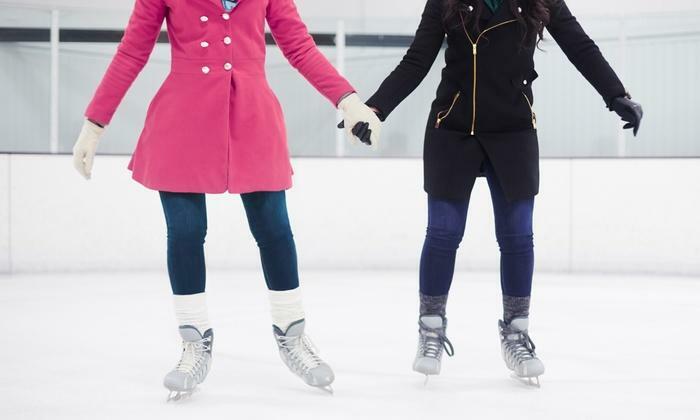 Gather up your friends and family and hit the ice rink for some fun and laughter. Morrison Gymnastics Academy is offering up to 55% off beginner gymnastic classes. This is a perfect opportunity for your child to get started in the wonderful world of gymnastics while learning the basics of tumbling, shapes, conditioning, and the four apparatuses (floor, bars, beams, and vault). Do you and your family love to golf? 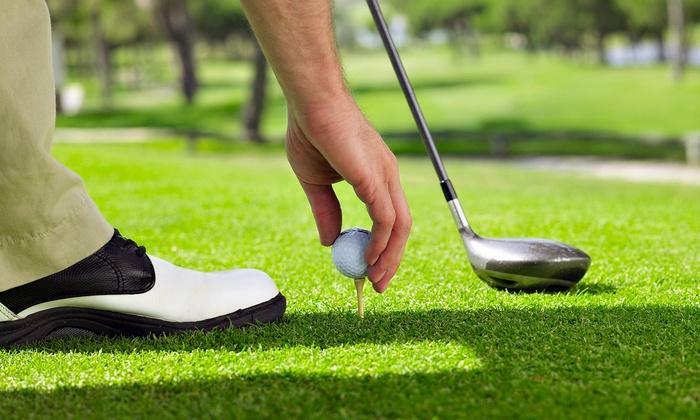 Gateway Golf Club in Sedro-Woolley is offering up to 50% off one round of golf for up to 4 people! Now that spring is here, it's time to dust off your clubs and enjoy some sun on the fairway. If you and your family are adventurous and love being outdoors, High Trek Adventures is for you! 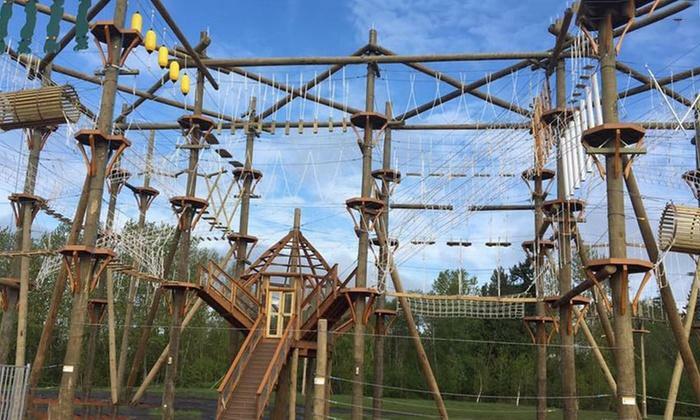 Activities include a zipline, ropes course, laser tag, and mini golf. Click the links below to check out all the deals. For $20 you can get 150 points to use towards the roller-coaster simulator, mini golf, laser tag and more! 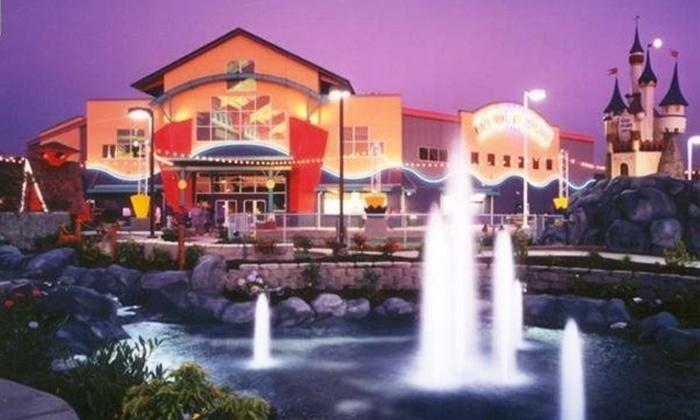 I haven't tried the Edmonds location, but I know I have just as much fun as the kids at the Tukwila Family Fun Center. 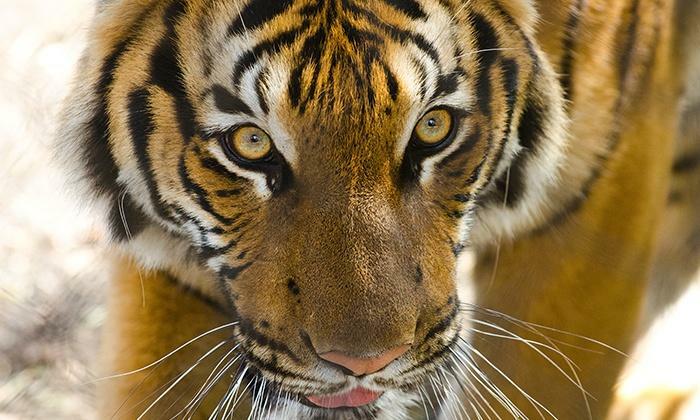 This is a great opportunity to take the family to Woodland Park Zoo and save on admission. Both winter and summer tickets are available. 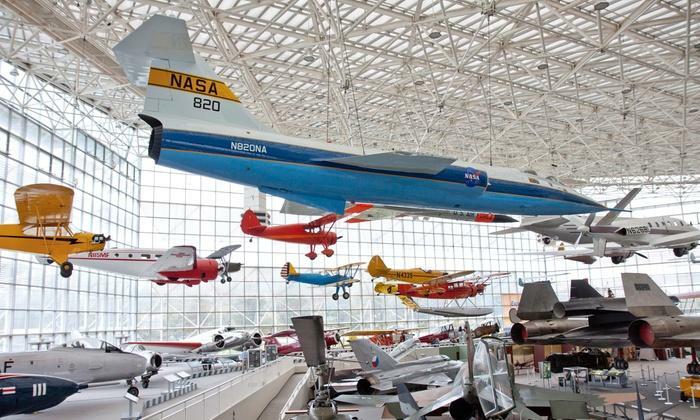 The Museum of Flight is now showing a former Air Force One jet, a supersonic Concorde, and a NASA space shuttle trainer along with their other 150 historic aircraft and spacecraft. Sounds like a perfect daytrip this Spring Break! 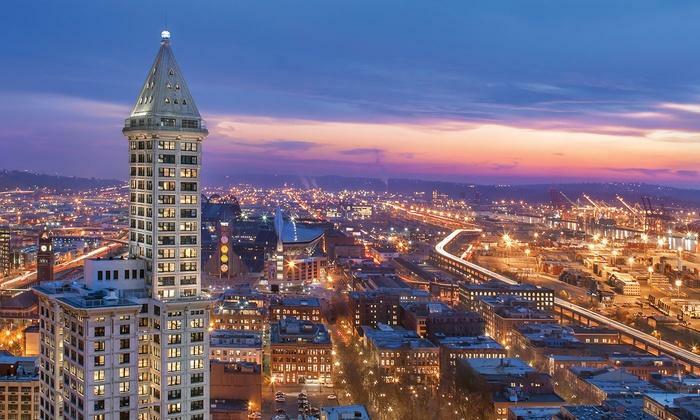 If you're ever want to get away to the city and enjoy the beauty of Seattle put the Smith Tower Observatory on your list. They are offering 50% off two tickets. Visitors journey up to the 35th-floor Observatory in a manually-operated elevator to take in 360 degree views of modern downtown, Mount Rainier, and the Cascade Mountain Range. The observation deck is open-air, letting you feel the breeze and smell the sea air. 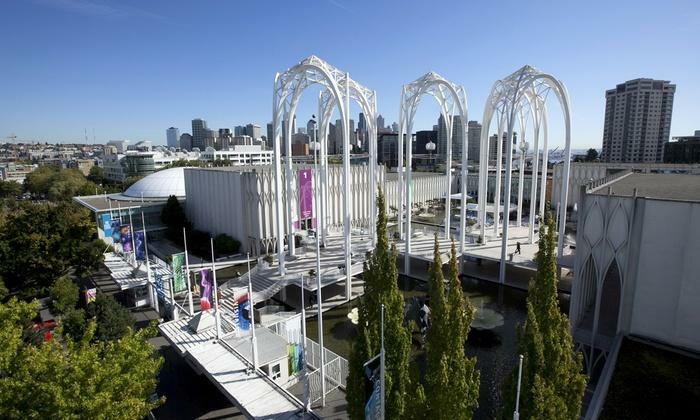 Save up to 80% admission to the Pacific Science Center. The entire family can explore questions about nature, launch rockets, and create electric circuits together! 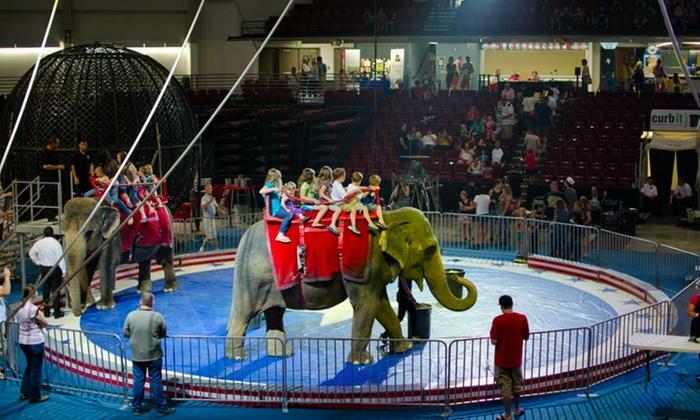 For only $8 a ticket both your family and your wallet will enjoy the Jordan World Circus! Watch the death-defying aerial acts, animal attractions and performing acts. Children will have the unique opportunity to ride and pet different type animals. This show is being offered in Puyallup, Pasco & Chehalis. 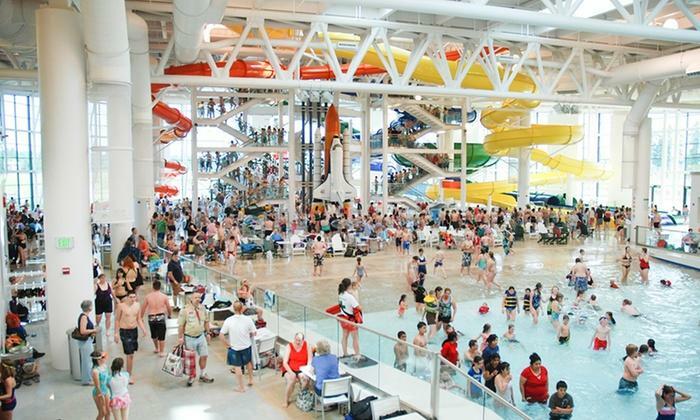 Save up to 25% off admissions to Wings & Waves Waterpark outside of Portland, OR. On the roof of Wings & Waves sits probably the only Boeing 747 that you exit via slide into the eccentric indoor waterpark below. After a fun day at Wing & Waves Waterpark enjoy the evening at the family friendly Portlander Inn. The Portlander Inn is home to a western-style bar, American grill, and a movie theather that won't break the bank. 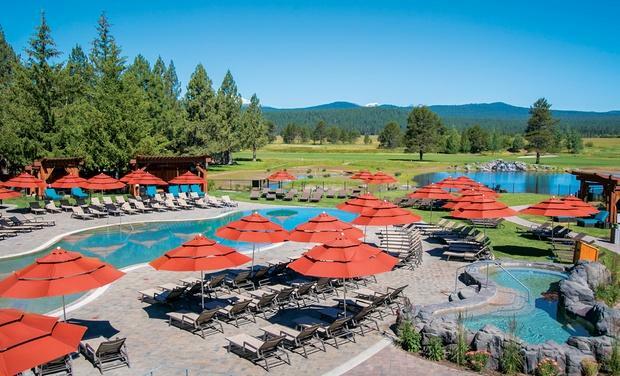 The AAA Four Diamond Sunriver Resort lies in a scenic meadow near the foothills of the Cascade Range. In addition to preserving its scenic surrounding, the resort helps guests explore the area through hiking, biking, horseback riding, and other outdoor pursuits.